Leeds United have completed the signing of Kiko Casilla on a contract until June 2023 after the club finalised his free transfer move from Real Madrid. Marcelo Bielsa’s side last week agreed a deal to buy the Real Madrid stopper out of his contract at the Bernabeu. And after the player flew to Yorkshire earlier this week for talks and a medical, the one-time capped Spain international has been announced as a Leeds player on a four-and-a-half-year deal. 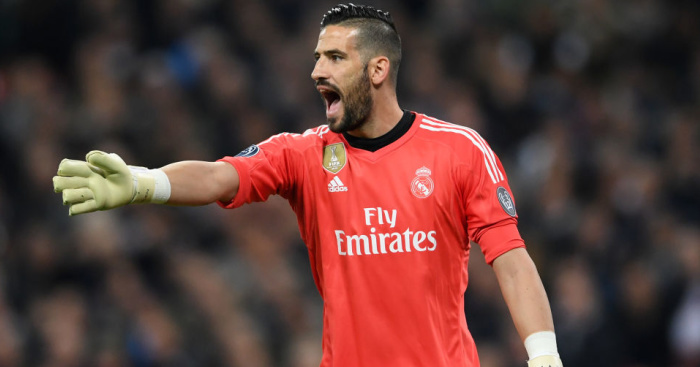 A statement released by Leeds on their official website read: “Leeds United are delighted to announce the signing of Real Madrid goalkeeper Kiko Casilla. “The experienced 32-year-old has signed a four-and-a-half year deal at Elland Road, running until the summer of 2023. “Casilla becomes Marcelo Bielsa’s first signing of the January transfer window and has been handed the number 33 shirt. “Thank you so much, I am really happy. I want to start a new challenge in English football and am really keen to start as soon as possible,” he said. Casilla, who was developed through the Real academy, found himself behind summer signing Thibaut Courtois and Keylo Navas with the European champions and informed the club he wanted to accept the challenge of joining the Championship table-toppers in a permanent deal once their interest became apparent. The 32-year-old did appear on the Real bench during Sunday’s 2-1 win at Real Betis after a minor knock to Courtois forced the former Chelsea man to miss the game -a match which proved to be Casilla’s farewell for the club. 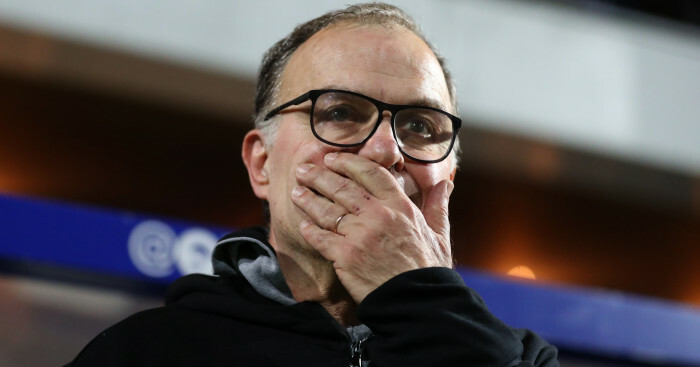 The signing of Casilla now gives Bielsa – who on Wednesday defended himself against accusations of spying with an extraordinary press conference – the competition he is looking for for Bailey Peacock-Farrell, who has been first choice all season, but would have lost his place had loanee Jamal Blackman not suffered a season-ending injury. 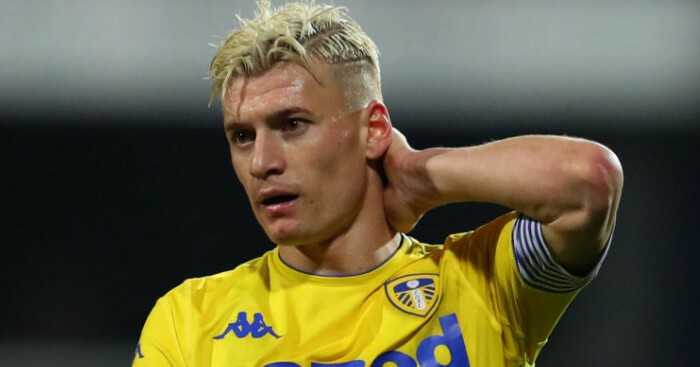 The capture of a new keeper will also allow Leeds to turn their attentions towards the signing of a new winger to compensate for the loss of Samuel Saiz to Getafe this month. 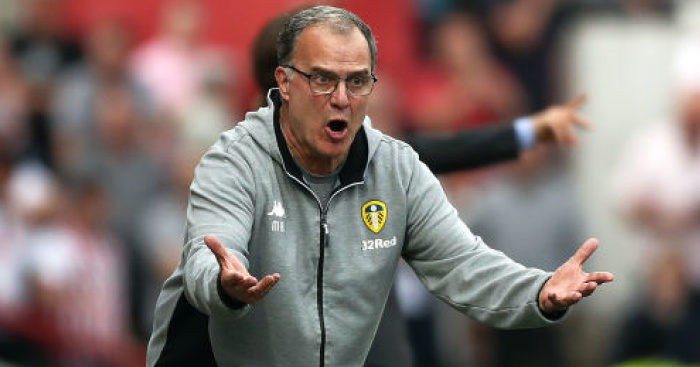 Bielsa has moved star man Pablo Hernandez into a more central position since the exit of the Spaniard, but will look to buy another winger to plug that gap in the forward positions. One man who has been strongly linked is Swansea winger Dan James, though Leeds are yet to make a formal approach for the 21-year-old and are also said to be put off by Swansea’s current £5million valuation. Bristol City’s Callum O’Dowda is also emerging as another target for Leeds, but it is thought James remains their No 1 target.